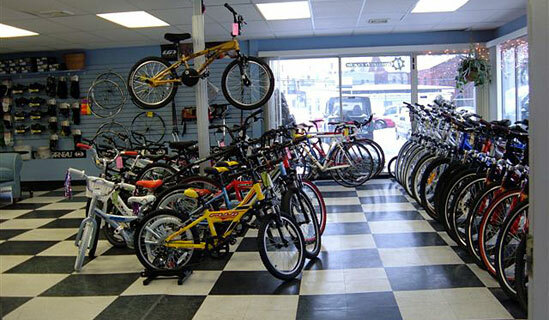 We carry a variety of bicycles. We carry Fuji, KHS, Breezer, Kestrel, SE, Torker, Sun and Eastern bikes. Though we only keep Fuji, SE and Eastern in stock. Click on the logos below to learn more about some of the products we carry.